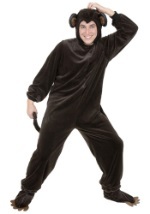 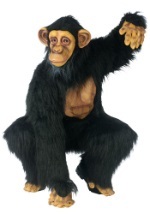 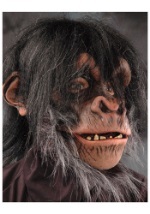 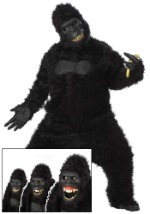 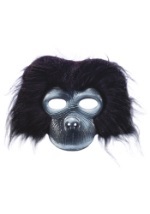 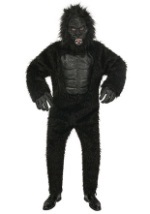 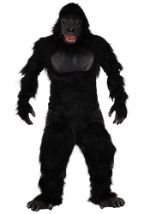 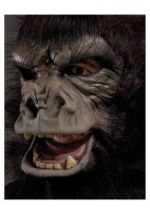 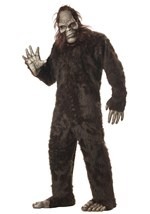 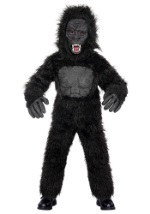 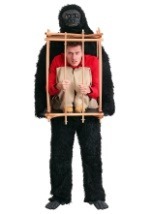 Go ape-wild with our collection of Gorilla costumes! 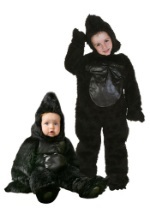 We offer costume ideas with sizes ranging from toddler to teen to adult so you'll find just what you're looking for. 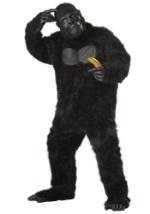 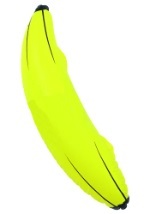 So grab a banana and dive into the wild world of gorillas.